Welcome home. 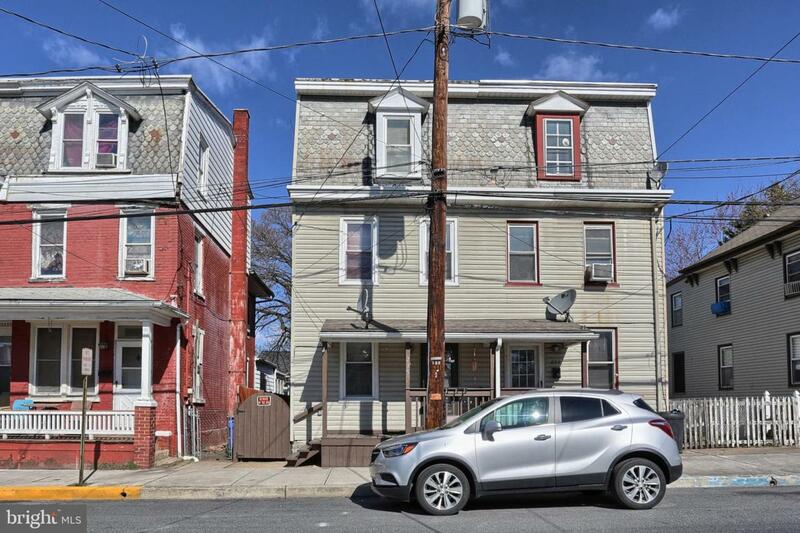 Great 3-level starter home in Middletown Borough. 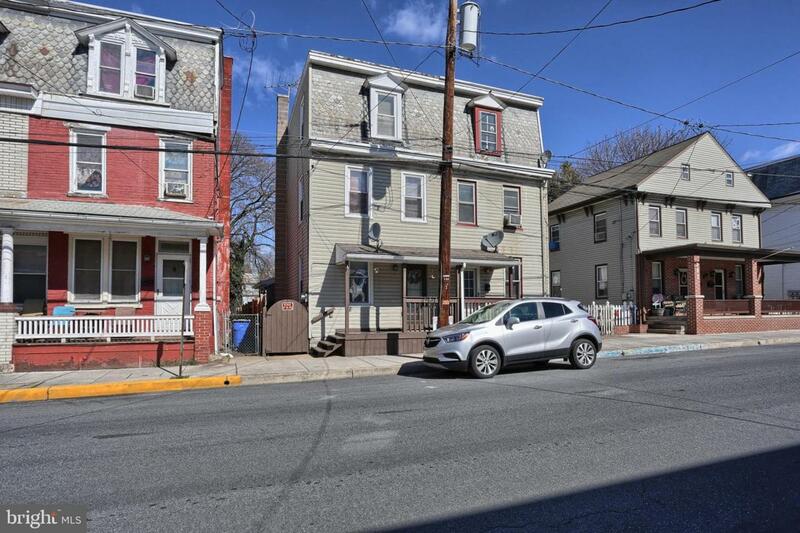 In walking distance of public library, dining, grocery outlets and bus routes with close access to the University and Harrisburg airport. 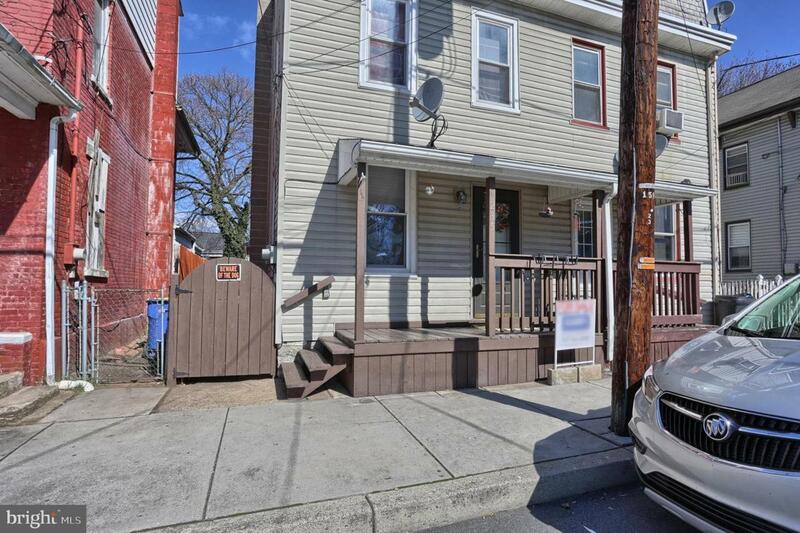 Updated oversized kitchen with tile floor with direct access to fenced in yard for family gatherings. 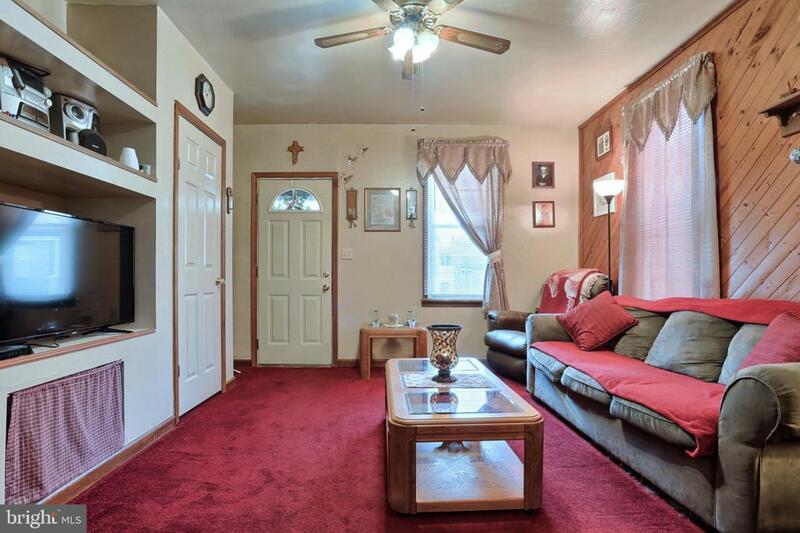 Large family room/office/play room on second level gives added living space to this cozy home. Basement provides extra storage. Home warranty is included which gives this home added value. Exclusions Window Treatments including Curtain Rods And Blinds Refrigerator Back Porch Freezer in Basement Porch Swing. Inclusions All Kitchen Appliances. Washer And Dryer. Large Double-Door Shelf Unit in Family Room/Office.